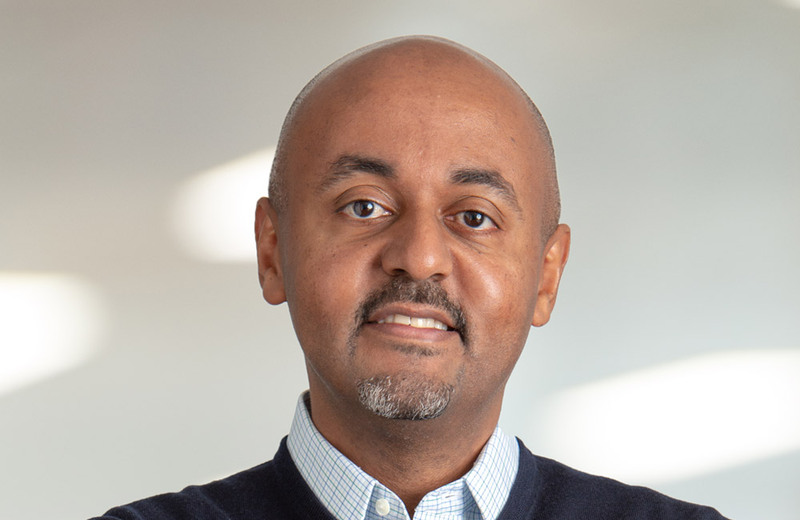 Tenbite, who is based in Nairobi, is responsible for leading the development of CDC’s business in Africa and sits on CDC’s Executive Committee. He is an experienced management consultant who has worked in Kenya, South Africa, the Middle East and the US, while holding multiple global leadership roles. He joined CDC from McKinsey and the Boston Consulting Group where he worked for over 15 years in the consulting industry. Tenbite is from Ethiopia and has multiple engineering degrees from Stanford University. Tenbite has significant experience working with private and public sector organisations on economic development, health and infrastructure topics, as well as private equity clients covering the consumer, industrial goods and agriculture sectors in various parts of Africa. In his consulting roles, he was also recognised as a thought leader on African economic development issues and celebrated as a strong developer of the continent’s young and emerging talent.